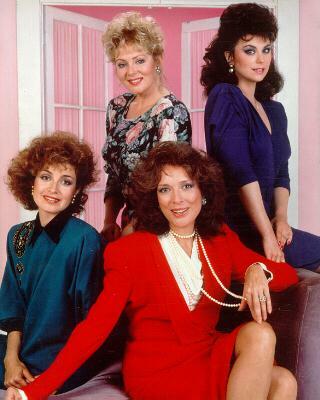 One sip of Chardonnay and my mind’s eye invariably conjures an image of the tragically coiffed and shoulder pad-wearing career women who inhabit my favorite romantic comedies from the 1980s. If one were to solely look to popular romantic comedies of the era as a cultural reference point (which, obviously, I don’t) it would be easy to conclude that these women worked their asses off and struggled against the patriarchal power structure of corporate America just so they could sit down to a nice cold glass of Chardonnay at the end of the day. I’m sure the working women of the decade curled up with a big glass of Cabernet Sauvignon often enough, too, but the 1980s was the decade of Chardonnay. It was the first major varietal grown on American soil to yield an internationally recognized wine and established Napa Valley as a “serious” wine region after the famous “Judgement of Paris” in 1976. 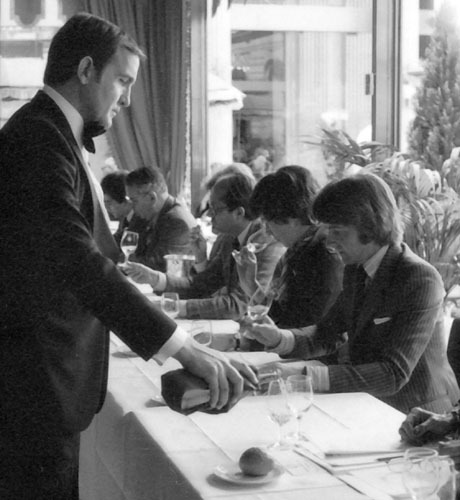 The “Judgement” — which you can see depicted in the 2008 film Bottleshock — used blind tasting and eleven extremely discerning judges to measure California wines against French ones. California rocked it. Perhaps for all those career women who fought to crash through glass ceilings and garner respect in the workplace, drinking a wine that had broken so many staid conventions in the viticulture world was all too appropriate. Napa has been producing wine since the early 19th century, but until that tasting in 1976, it seemed as though Americans just couldn’t break into the wine world. No one would take a California bottle seriously — they wanted old vines and French labels. But as soon as Chateau Montelena’s Chardonnay bested the best of Burgundy, west coast winemakers made a mad dash to grow their own chard vines and take advantage of a rapidly growing market. In an era of unabashed patriotism, national strife, and culture shock, Americans were eager and proud to embrace the wine that put them on par with the greatest vineyards of France. Perhaps for all those career women who fought to crash through glass ceilings and garner respect in the workplace, drinking a wine that had broken so many staid conventions in the viticulture world was all too appropriate. 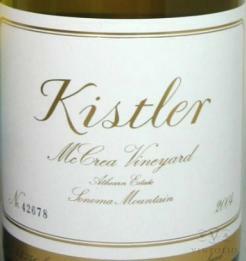 It’s easy to forget, when considering Chardonnay, that “the California style” is a relatively modern invention. 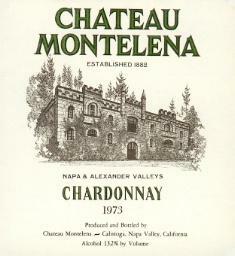 The California wineries that pioneered the style were, at first, producing strictly classic renditions of the Chardonnays produced in Burgundy. These French Chardonnays can range from the dry, crisp, and minerally versions made in Chablis to the rich, nutty wines of the Cote d’Or. Eventually California winemakers got bolder and crafted bigger and bigger wines that were intensely buttery, redolent of oak, and often laced with tropical flavors. 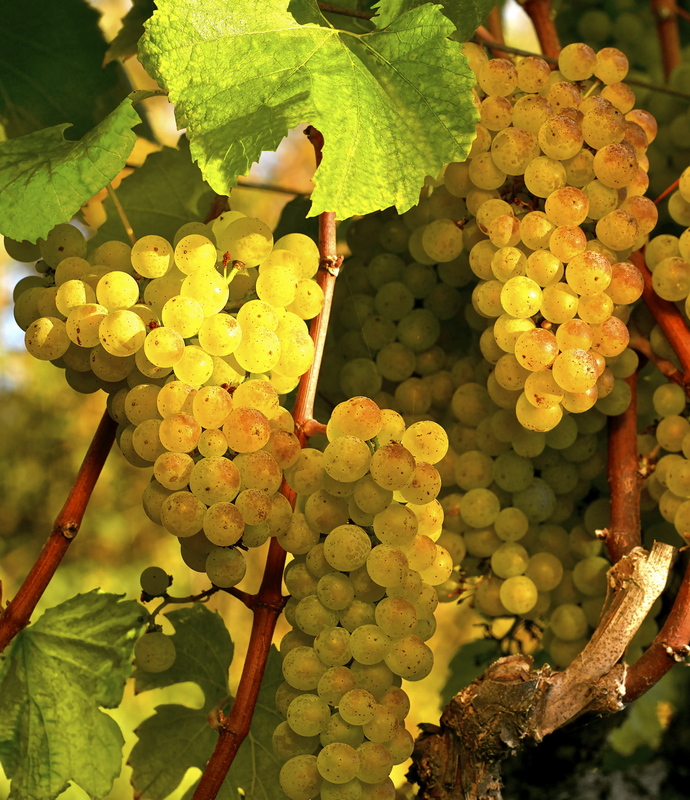 California-style Chardonnays often sacrifice food-friendliness for size and so, while they’re great to drink on their own, they can coat the tongue and leave diners groping in a fog of oak for any other flavors. Many winemakers are starting to turn away from this massive style and opting to craft more food-friendly Chardonnays that retain the flavor profile of the classic California style but have a lighter mouth feel and higher acid content. This particular difference boils down to a simple process called Malolactic fermentation that’s usually used to change the naturally occurring tart-flavored malic acid (think green apples, nectarines, and pears) into softer-tasting lactic acid that gives a rounder mouth feel. Chardonnay is one of the most malleable wines — it can be manipulated through a vast variety of other factors that can all be gone into with great detail (but you’re spared this time around). For the time being, lets focus on a solid example of a few different popular styles so that whatever you’re going through — a fit of Francophilia, a rash of ’80s nostalgia, or a surge of American pride — you’ll know exactly what kind of wine to pair with your mood.